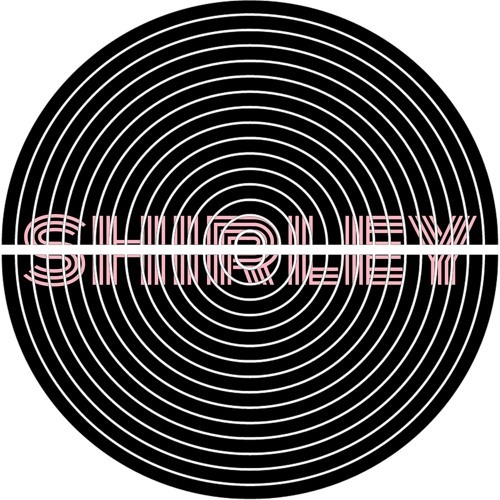 Shirley is a pop band from Geneva, Switzerland. Band members are Alexandre Duloz, Benoît Mayer, Tristan Audeoud, Jérôme Spichiger, Sébastien Bourquin. Their first EP "You May Want to Disappear but It Feels Mainstream" came out on March 23rd 2017.